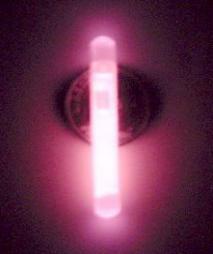 XNiteIRLightStick1: 1 Inch 3 Hour Chemiluminescent Infrared Light Stick. 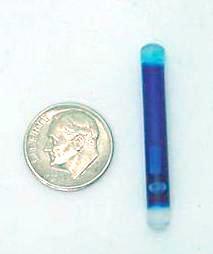 NSN-6260-01-247-0364. 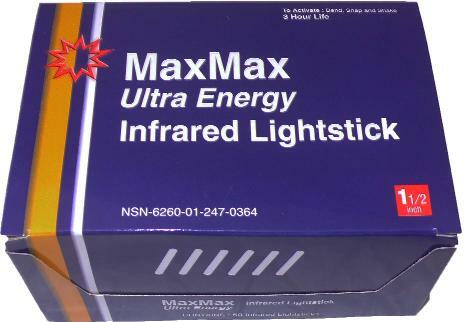 MaxMax Ultra Energy cold chemical infrared (IR) lightsticks or glowsticks are the highest quality, longest lasting lightsticks you can buy. Some restrictions apply on who is allowed to order. 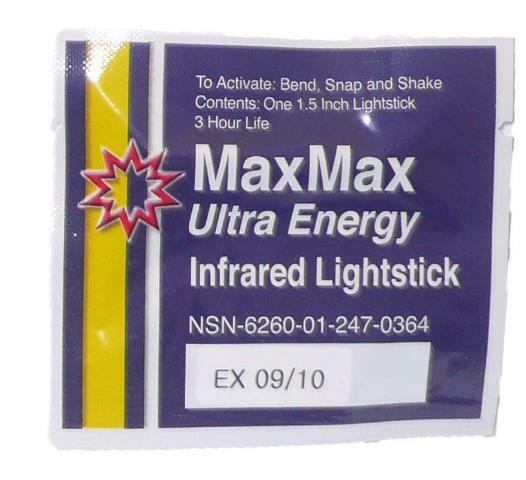 MaxMax lightsticks are the lowest priced infrared lightsticks you can buy making them an unbeatable value! 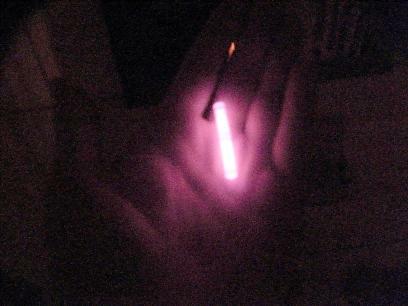 Infrared lightsticks are also known as IR lightstick, infrared glowsticks and IR glowsticks. 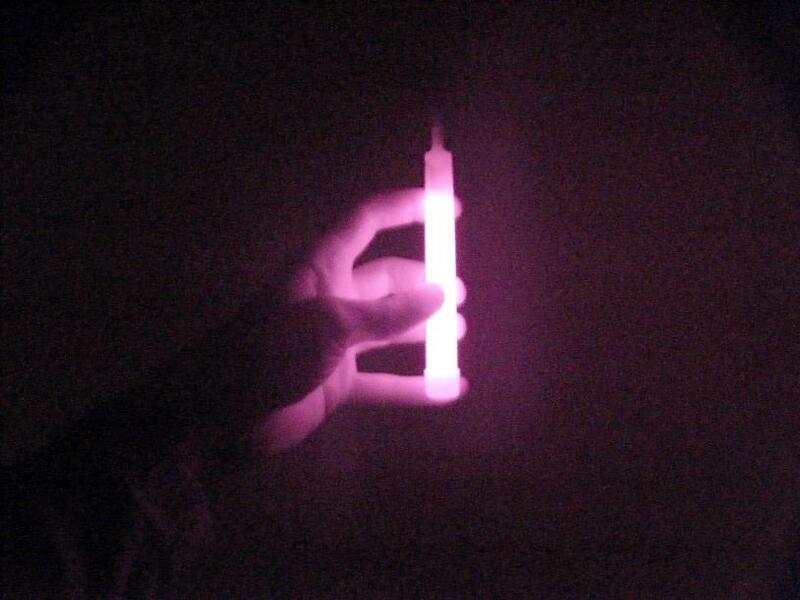 Cold, chemically powered IR light-sticks are activated by bending the light stick tube which mixes to chemicals together. 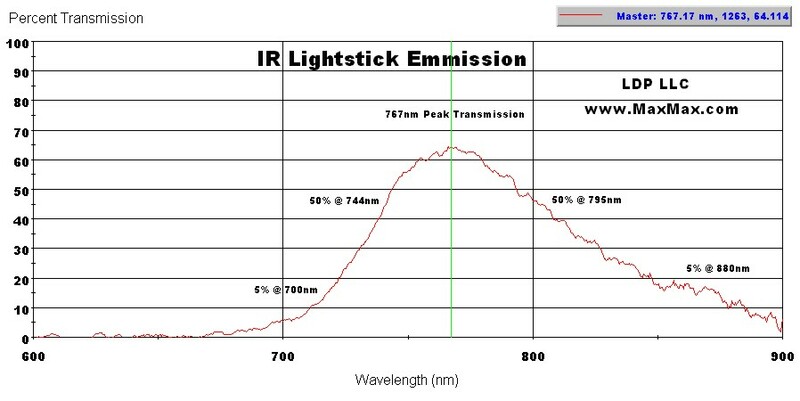 The IR light sticks emit only infrared light and are completely invisible to the human eye. 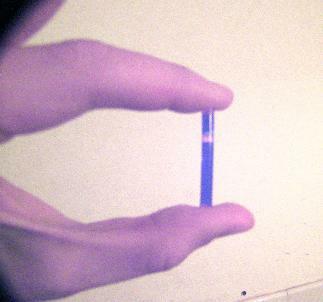 You must have Night Vision equipment! 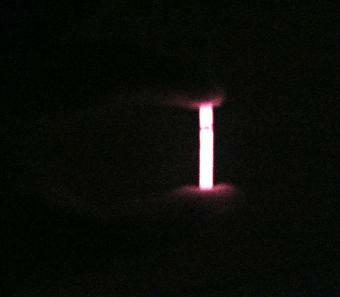 Integrated Hanging Hook on the 6 Inch Lightsticks.